The Microflex® Installed Microphone series combines superior sound and elegant, low-profile aesthetics. Suitable for facilities with more demanding discussion needs, it delivers the highest standard of audio quality and efficiency, with wireless options offering additional flexibility. 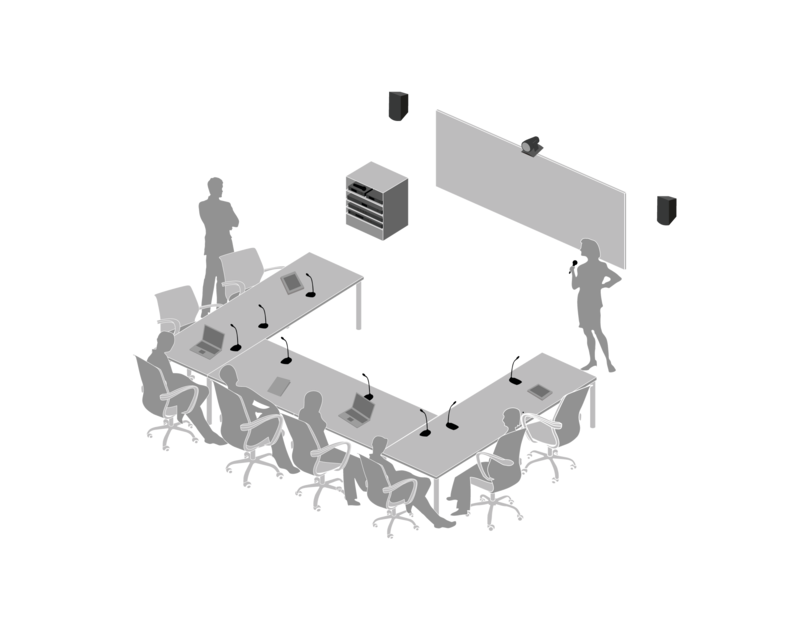 The QLX-D™ Digital Wireless System provides a networkable presentation solution that allows fast and easy integration with other AV systems. When used frequently, the rechargeable power options further offer dramatic long-term cost savings.